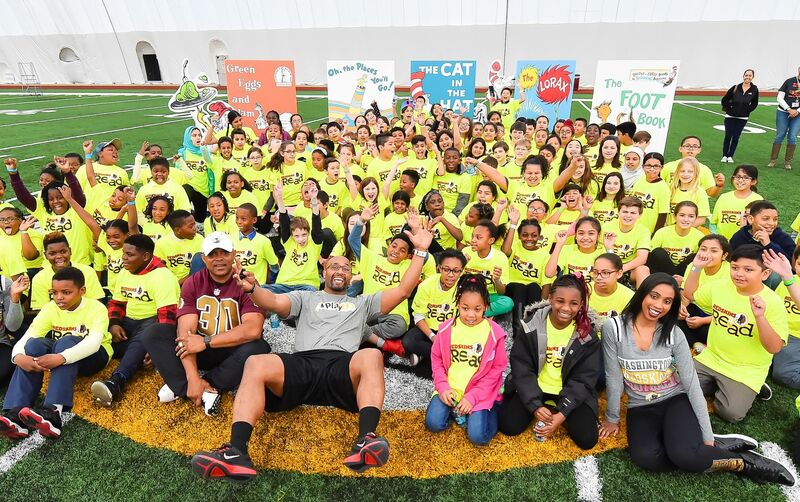 The Redskins Charitable Foundation is ever-present in the community, constantly working to achieve our mission to make a positive and measurable impact in the lives of children that need it most, but we can't do it alone. It is your generosity that allows us to support more than 175,000 children with our programs and services each year. With your help, we can continue our mission to make a positive and measureable impact on kids in the greater Washington, DC region. For more information on the Redskins Charitable Foundation and our programs, please visit Redskins.com/Community. To make a monetary donation and help support our work in the community, please complete the donation form! Upon completion, you will receive a tax receipt for your records via email. Washington Redskins Charitable Foundation has partnered with Give Lively to securely process your online donation. This transaction will appear on your credit card statement as "Washington Redskins Charitable Foundation". This transaction is subject to Give Lively's Terms and Privacy.